Bolivia's Salar de Uyuni are beautiful during both the dry and wet seasons. Trips start at $750 per day for two travelers. Founded by the Spanish in the late 16th century, Sucre now shares capital-city status with La Paz. 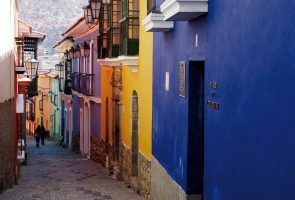 It’s one of the most appealing cities in South America, and hands-down the most beautiful city in Bolivia. Whitewashed buildings and pretty patios shape its historic center, where you’ll find a variety of museums, historical landmarks, and convents. And nearby you can visit Tarabuco (one of the most authentic markets in South America); indigenous ethnic villages known for their hand-woven traditional textiles; and even the world’s largest set of dinosaur footprints. Despite being a UNESCO World Heritage locale and easy to get to from La Paz, the archaeological site of Tiwanaku is not all that visually impressive: The megalithic architecture is poorly restored and the setting isn’t particularly scenic. I recommend it only for history buffs who want to learn about the Tiwanaku culture—the longest-lasting empire in the Americas, which gave birth to the Incas. Eduardo Avaroa National Reserve is the ultimate photographer’s playground. Sitting right next door to Salar de Uyuni in the far southwestern region of Bolivia, Eduardo Avaroa has sublime, otherworldly scenery. 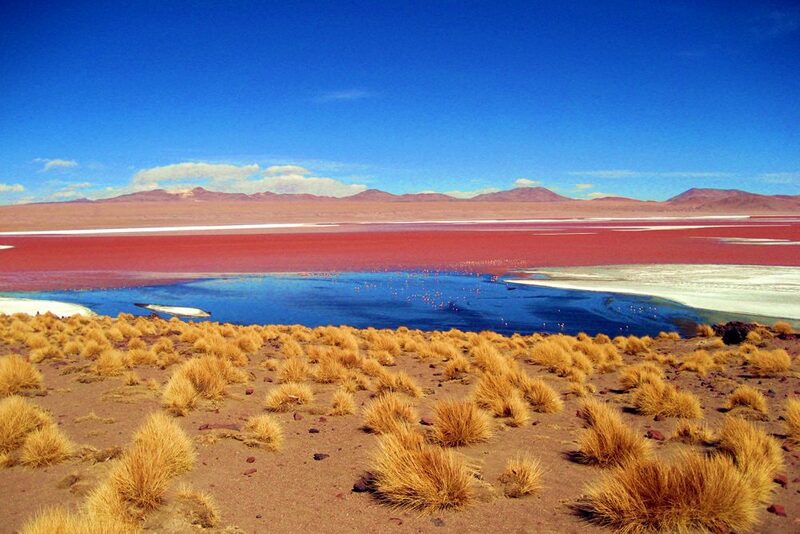 Notable natural highlights include Laguna Colorada (a red-hued salt lake); hot geysers and active volcanoes; bright pink flamingoes; and trippy coral and rock formations, including the Arbol de Piedra (“stone tree”). Eduardo Avaroa’s close proximity to the Chilean border makes it convenient to visit en route between the Atacama Desert and Uyuni. The best accommodations you’ll find are in basic, locally run lodges—but that’s more than made up for by the experience. The Chiquitos Jesuit Missions. Situated in the tropical lowlands of east-central Bolivia, the Chiquitos Missions are six towns spread throughout this sparsely populated region that have preserved the impressive churches constructed by the Jesuit missionaries in the 17th and 18th centuries—the only remaining churches of this type in all of South America. The Jesuit missionaries taught locals how to play Baroque and Renaissance music, and every two years in April visitors are treated to an International Festival of Baroque and Renaissance Music, which celebrates this unique hybrid culture. 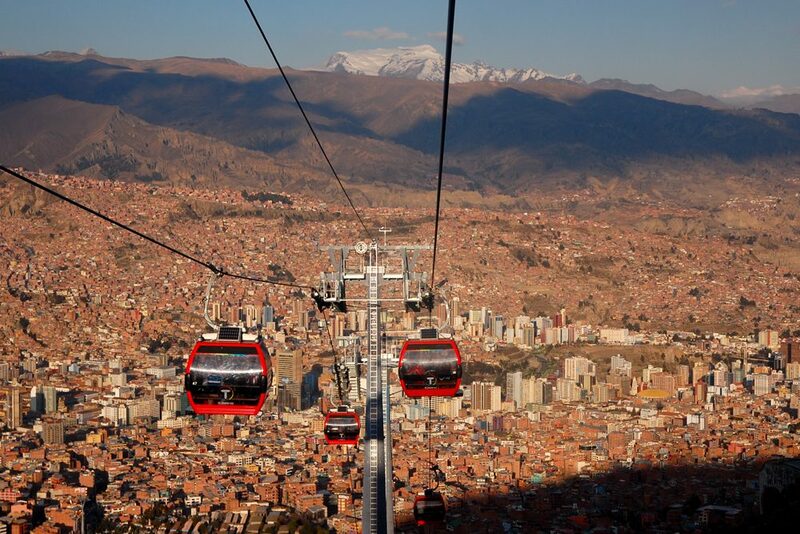 The cable car in La Paz, Bolivia. In La Paz, take a ride on Mi Teleferico—or, the “subway in the sky.” It’s the highest and longest urban cable-car system in the world. A one-way ride costs about 50 U.S. cents and gives you incredible sweeping views of the city. Head out from La Paz for a day on Lake Titicaca, the highest navigable lake in the world. From the town of Copacabana, take a boat ride to the picturesque island of Isla del Sol. There are a number of Incan ruins there, including Pilko Kaina at the southern end and the Chincana complex in the north. The latter hosts the legendary Puma stone, believed to be the birthplace of the Incan empire. Potosí, along with Sucre, is one of the most historically influential cities in all of South America. Potosí was founded in 1545, after the discovery of silver deposits in the area, and in its heyday had a population larger than that of Paris or London. It was also home to the Spanish colonial empire’s mint, which today is the highlight of a visit, occupying an entire block. It’s even possible to head down a silver mine, many of which remain active. Potosí is best visited en route between Sucre and Salar de Uyuni, as there are no standout accommodations there. 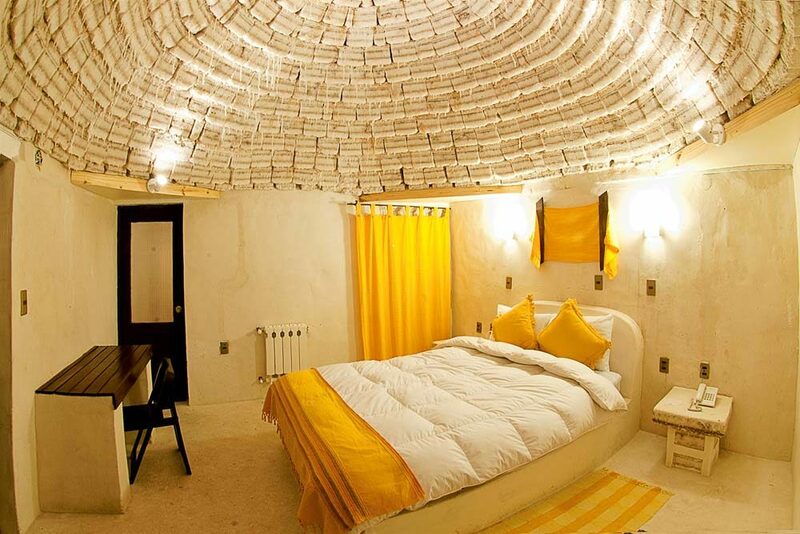 On the edge of the Salar de Uyuni are two hotels made entirely out of blocks of salt (as is the local custom here, where building materials are scarce): Luna Salada and Palacio de Sal. At Luna Salada, book a room with a view of the desert, rather than one that looks onto an interior corridor. The Palacio’s VIP rooms aren’t much more expensive than the standard rooms and have a sitting area from which you can see the salt flats. If solitude is what you seek, there are also three deluxe Airstream campers positioned in the middle of the salt pans; meals are brought in from a local town. ATIX, La Paz’s only five-star boutique art hotel, located in the lower-altitude, buzzy Zona Sur district. This slick, glass-fronted, parallelogram-shaped building is kitted out with a rooftop infinity pool and a top-notch restaurant. The deluxe rooms cost only slightly more than the standard rooms and are worth it for the extra space; number 502 has wonderful views of the Zona Sur and the Valle de las Animas. While in Bolivia you must try a typical salteña, a type of baked empanada. You can find them almost anywhere, and for next to nothing, but head to Salteñas Potosina, an old-school shop in Santa Cruz de la Sierra to savor a stellar version of the traditional snack. Ali Pacha, an upscale vegan restaurant in La Paz, Bolivia. 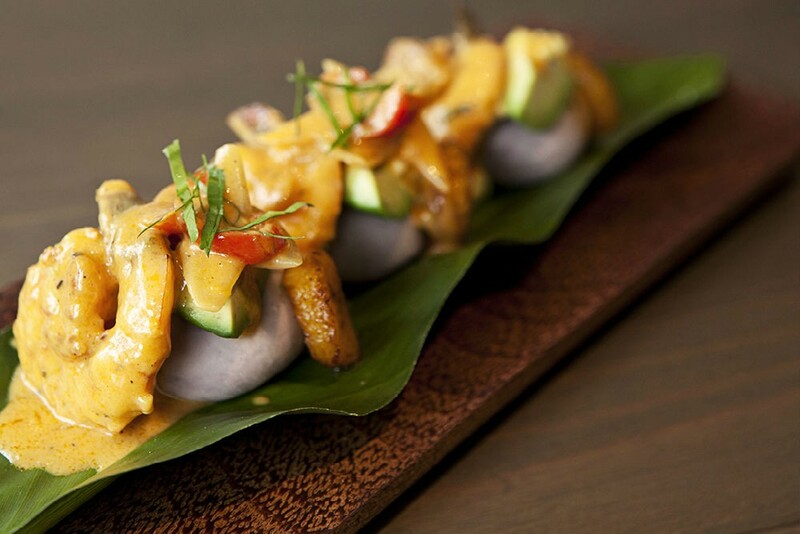 Any of the plant-based dishes at Ali Pacha. 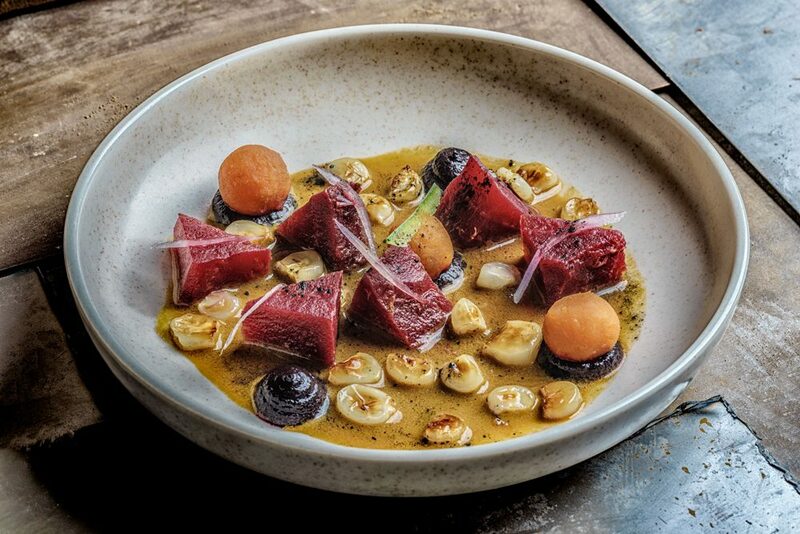 Meaning “Universe of Plants” in the native Aymara language, this fine-dining restaurant—started by an alumnus of renowned restaurant Gustu (see “Meal worth the splurge”)—has a menu based entirely on foraged plant products, with the aim of showcasing under-used produce while championing micro-producers from around Bolivia. Located in the downtown area of La Paz, it offers three, five, and seven-course vegan tasting menus. Dinner at Gustu. To say that this gourmet restaurant by Claus Meyer (founder of Copenhagen’s Noma) has shaken Bolivia’s gastronomic scene is an understatement. Gustu works only with ingredients sustainably produced in Bolivia and was set up as a social enterprise to simultaneously help support local initiatives that include training programs for street vendors and professional culinary instruction. Gustu is a hub of culinary innovation in the region, with its own food lab and the first cocktail bar in the world devoted to singani, the national liquor of Bolivia. The chef’s table offers an extra-special vantage point: You’re literally seated inside the kitchen. Outside of the rainforest (where it rains year-round), Bolivia’s dry season runs from May to October. At this time, the Salar de Uyuni salt flats look like a never-ending carpet of hexagonal white salt. But they are equally spectacular in the rainy season (December to March), when a thin layer of water creates an otherworldly, mirror-like reflection on the landscape. My favorite months are April and May, when it is not too cold or crowded, and the Salar is dry enough to cross but you still get some reflections. 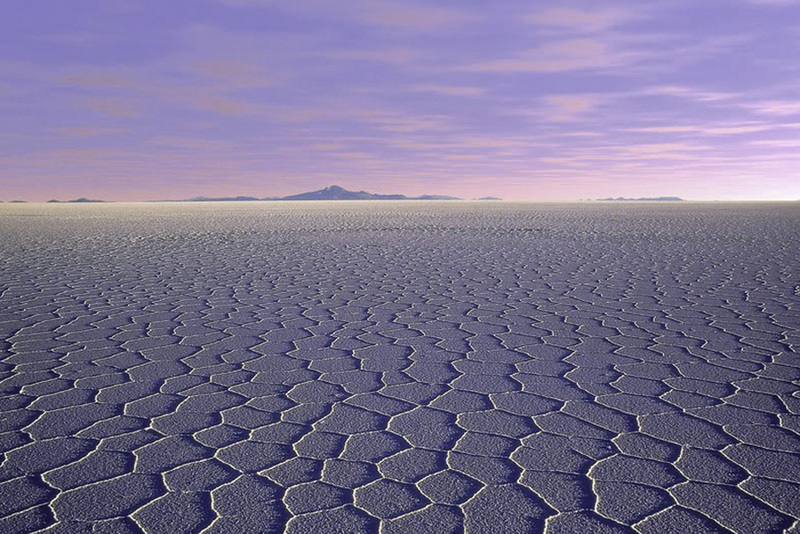 January and February, when the Salar is at its busiest with the tour-bus crowds. Skipping La Paz. While it’s not the continent’s most beautiful city, seeing La Paz is essential to getting under the skin of contemporary life in Bolivia. 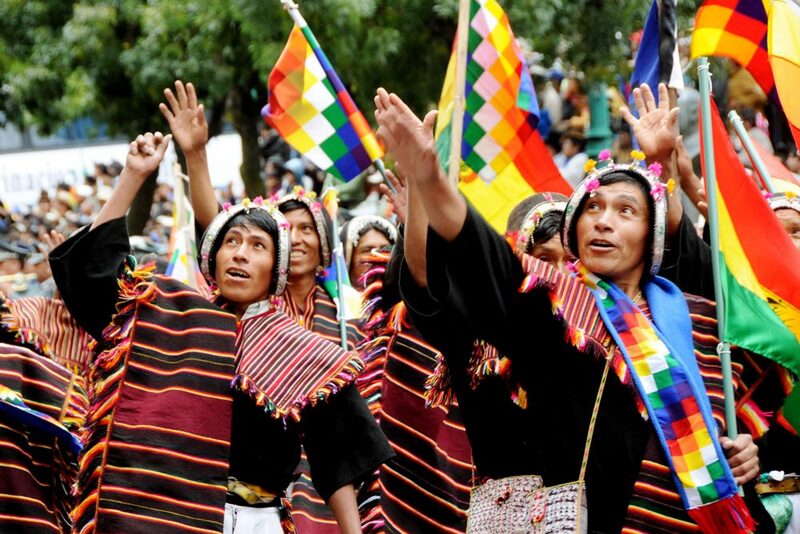 You’ll see native Aymara and Quechua people going about their days, dressed in traditional attire, as new buildings spring up around them. A modern cable car crisscrosses the city, and there’s also an ever-expanding gourmet dining scene. 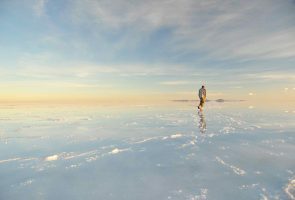 Any personal props for classic photos on Uyuni salt flats that play with perspective. The Salar is all white, so brightly colored clothing or balloons make for a wonderful effect. At 13,325 feet, La Paz’s international airport is the highest in the world. Drink plenty of water on the plane and eat lightly on arrival. Meet Bolivia’s most celebrated living artist, Gastón Ugalde, at his Salar Gallery in La Paz. Ugalde is referred to by critics as “the Andean Warhol.” With a career spanning half a century, he has been a video-art pioneer, a performance artist, a painter, a sculptor, and a photographer. Salar de Uyuni, day or night (see “Don’t Forget to Pack”). 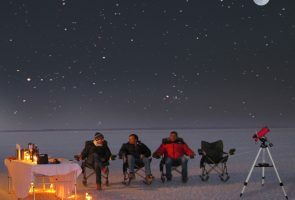 The unobstructed expanse of the isolated salt flats, located at a high altitude and with almost no light pollution, is particularly magical in the evening for stargazing. Head out with an astronomer and telescope or just your camera to photograph the salt flats under the night sky.